You are given 12 balls which are identical in appearance except that one of them is of different weight from the others. You are not told whether the odd ball is heavier or lighter. 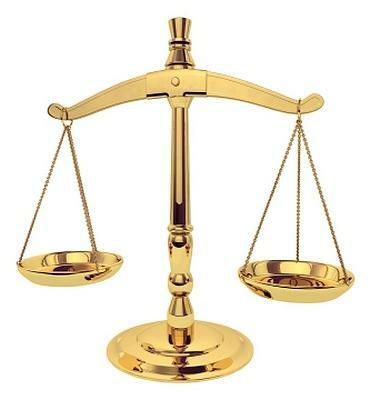 Using at most 3 weighings on a scale balance (similar to the one depicted below), determine which is the odd ball and also determine whether it is heavier or lighter than the other balls.